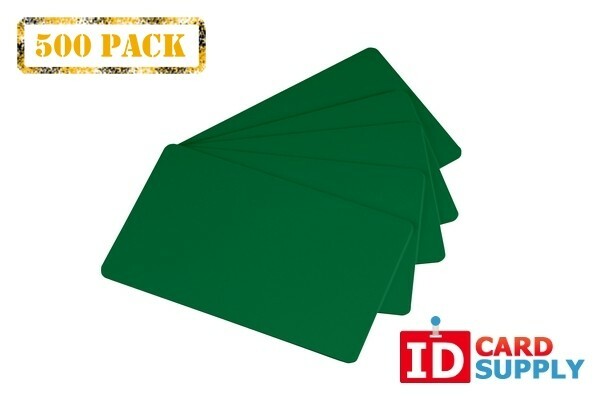 Created by IDCardSupply, these beautiful green 30 mil PVC cards look great for any custom badge or ID. This product has the standard thickness and size of a credit card. 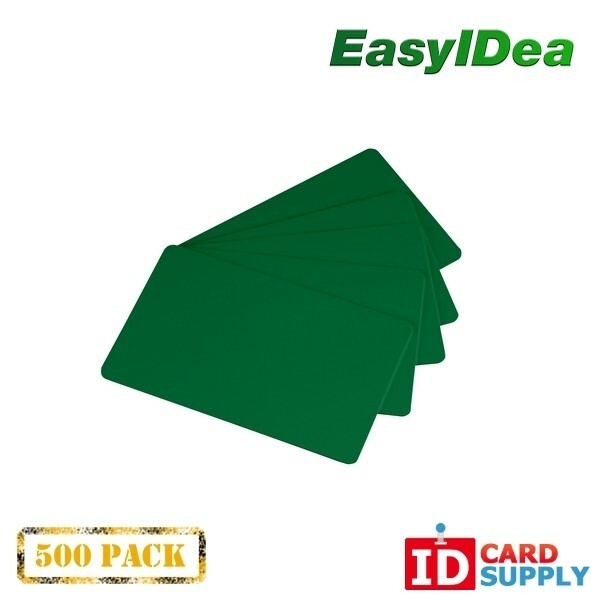 This pack comes with 500 cards, so you're guaranteed to be set for a long time.